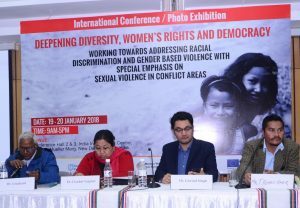 The Member, Manipur Legislative Assembly, Dr. 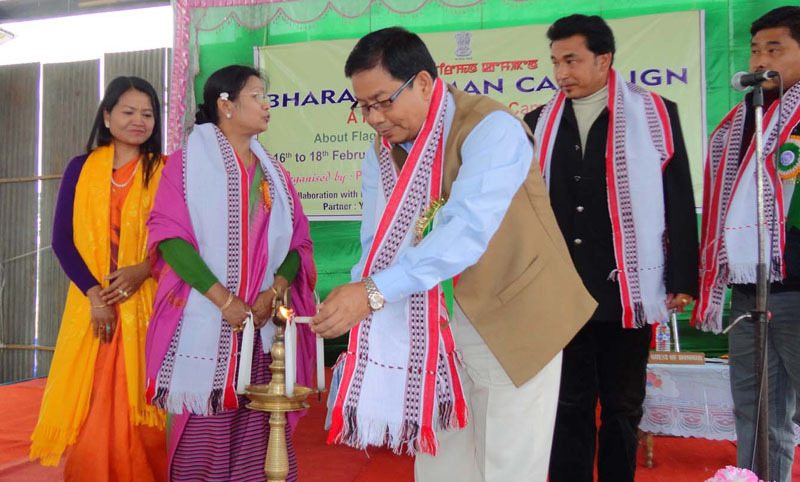 I. Ibohanbi lighting the inaugural lamp of the Bharat Nirman Public Information Campaign, at Takyel Kolom Leikai Community Hall, Imphal West, Manipur on February 16, 2011. 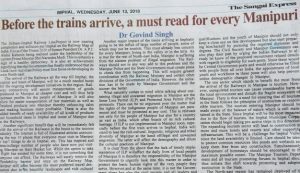 The Bharat Nirman campaign has now reached Manipur and was inaugurated by Dr. I. Ibohanbi, Member of the Manipur Legislative Assembly at Takyel Kolom Leikai in West Imphal. Dr. I. Ibohanbi also inaugurated the photo exhibition stall of the Directorate of Audio & Visual Publicity (DAVP) set up as part of the campaign. 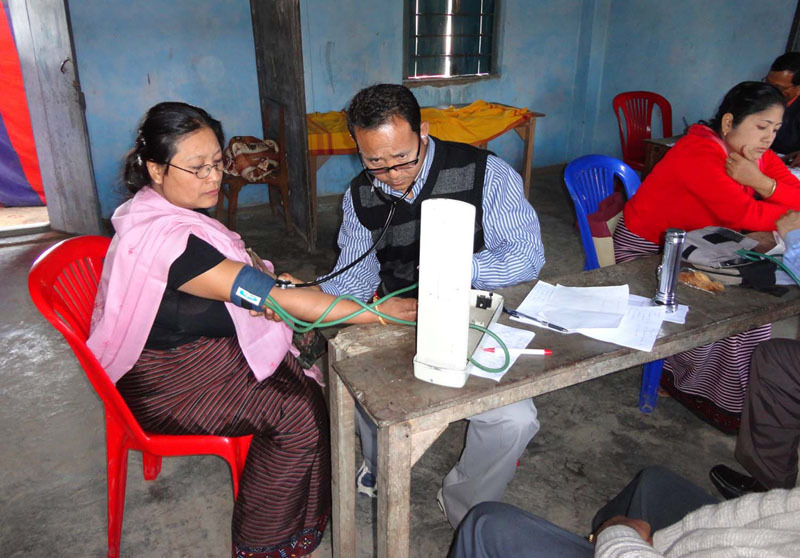 A free health medical camp organised during the Bharat Nirman Public Information Campaign, at Takyel Kolom Leikai, Imphal West, Manipur on February 17, 2011. A free health medical camp was organised during the Bharat Nirman Public Information Campaign, at Takyel Kolom Leikai itself, with the focus of promoting health care and also generating awareness among the people on the issues of health and the Government’s plans and policies in this regards.